PantherWELL Peer Health Educators are your resource for health topics made for students, by students. 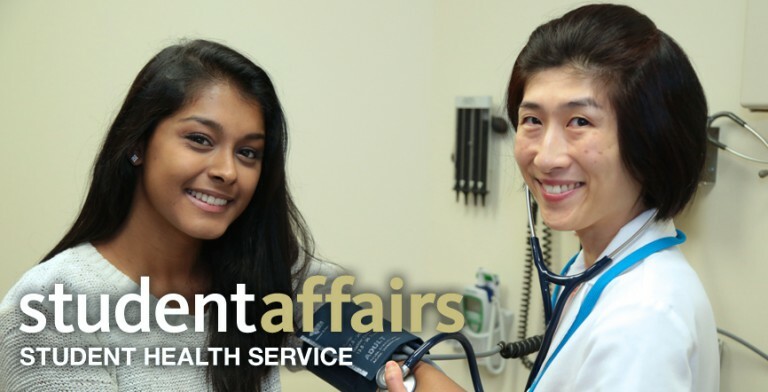 Comprised of 17 undergraduates student leaders, the PantherWELL Peer Health Educators provide fun and interactive programs on a number of health topics at Pitt to support the HealthyU initiatives and mission of Student Health Service. Follow us on Twitter and Facebook! Look for us each week in Tower’s Lobby! If your organization or residential facility would like to request a program, please download and complete our request form. CLICK HERE to review our available programs and descriptions. You can return a hard copy to The Office of Health Education and Promotion, located in the Wellness Center in Nordenberg Hall. You can also email an electronic form to the PantherWELL at PantherWELL@pitt.edu. Please submit requests at least two weeks in advance of your earliest requested date. Are you interested in a program topic that’s not listed, or is your organization having a wellness or health event and you’d like PantherWELL to be involved? Please contact the PantherWELL Supervisor, Megan Stahl at mes249@pitt.edu or 412-383-1830 for inquiries. How do I become a PantherWELL? Complete the application* and submit it. *Please be sure to submit a cover letter and a resume in your application under “file attachments”! Interviews will begin later this spring semester. Students will be contacted by phone to schedule their interview. If you have any questions, please email PantherWELL@pitt.edu. For questions about the position, please email Megan Stahl, PantherWELL Supervisor at mes249@pitt.edu. Thank you to everyone who made Zumbathon 2018 a success! Check back for updates on future programs!